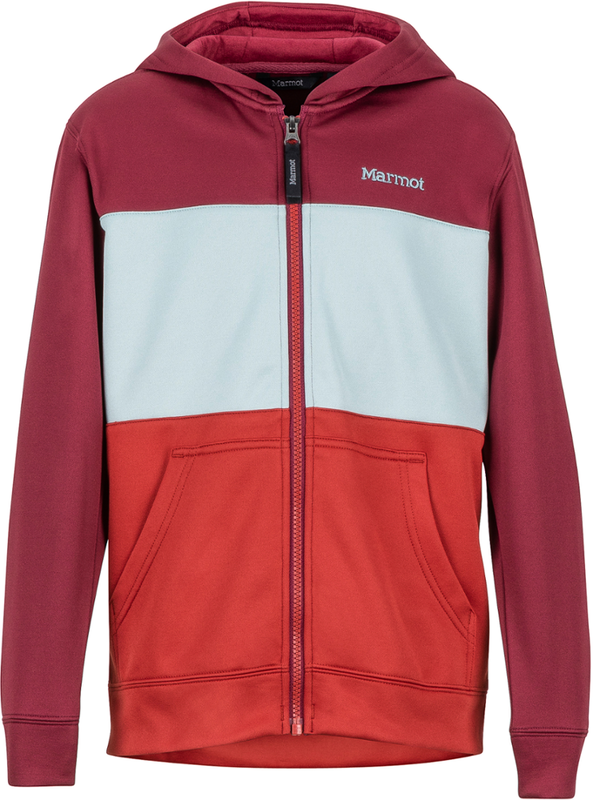 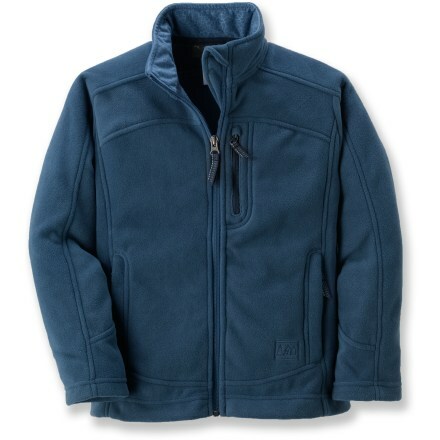 Warm and versatile, our Boys' Activator Fleece jacket is great for cool-day hikes-worn alone or as a mid-layer when the temperature drops. 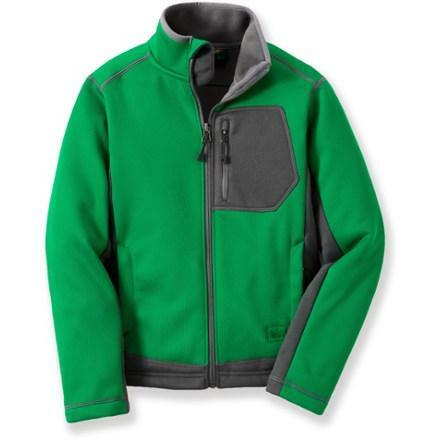 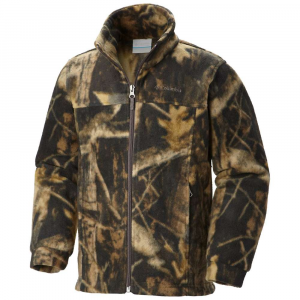 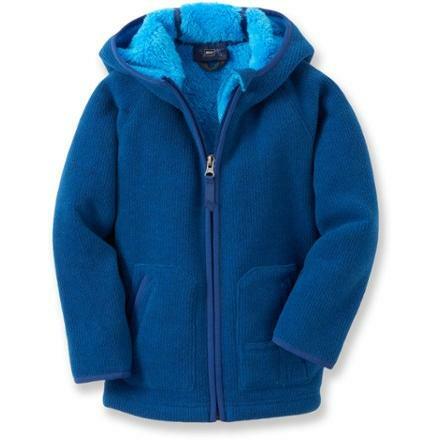 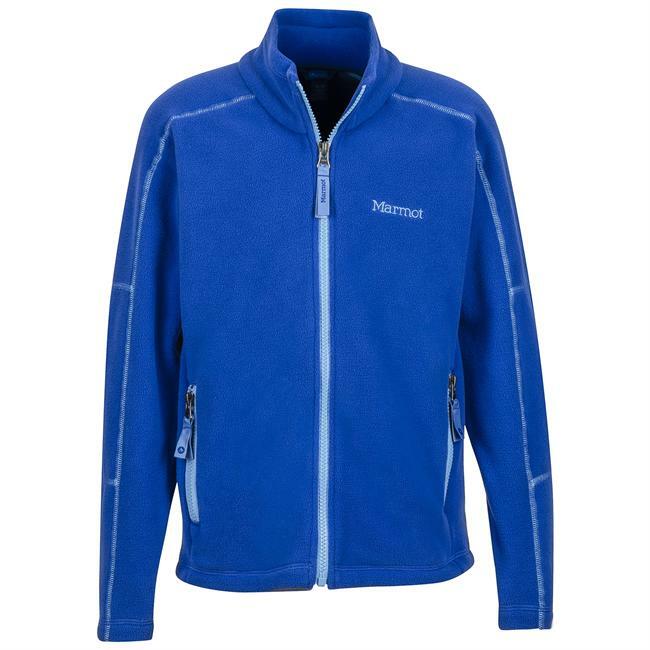 The REI Boys' Activator Fleece Jacket is not available from the stores we monitor. 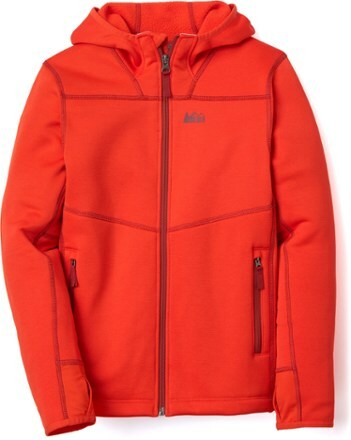 It was last seen October 10, 2017	at REI.